Posted By PA Breast Cancer Coalition on April 4th, 2016 at 9:48 am | 0 comments. Spring has sprung and with it comes fun outdoor fundraisers for the PBCC! Save the Date for the Second Annual “Toasting a Cure at the Vineyard,” held at Bucks Valley Winery and Vineyards in Newport, PA on Saturday, June 11th. Join us for a delightful evening from 4-8pm on the patio of this Perry County winery and enjoy live music, delicious hors’d oeuvres, a silent auction and of course wine tastings! Tickets are only $35 for this fabulous event, so grab your friends and join us to toast a cure at the vineyard this June! 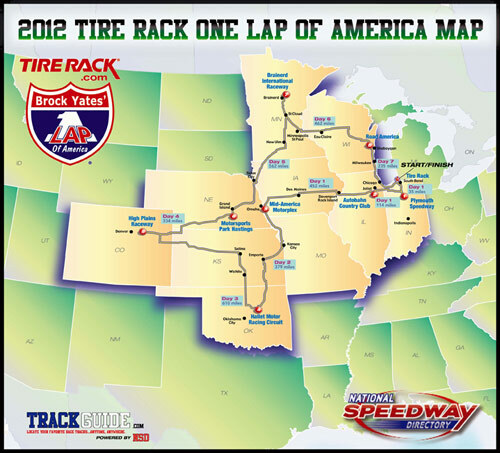 Find out all of the details and order tickets here. Posted By PA Breast Cancer Coalition on November 13th, 2013 at 2:37 pm | 1463 comments. On Friday, November 22, you have an opportunity to stretch your donation to the PA Breast Cancer Coalition through the Lancaster County Community Foundation’s Extra Give. The Extra Give is a one-day-only online giving marathon for nonprofits serving the Lancaster County area and beyond. Starting at 12:00am on Friday, November 22, donors from all across the country can log on to ExtraGive.org and select an organization from the list OR click on this direct link. Once you’ve chosen the PA Breast Cancer Coalition, you simply click and make a secure online donation. Throughout the day, nonprofits are chosen at random to receive “bonus” donations, and, a percentage of all donations collected for the PBCC will be matched by the Community Foundation. You don’t have to live in Lancaster County to donate! As long as you have a computer, your donation will be accepted. The Extra Give is ONE DAY only! Donations will only be accepted during Friday, November 22, 2013. For more information on how it works, please visit ExtraGive.org. The PA Breast Cancer Coalition relies on donors like you to provide programs and services to survivors, families and breast cancer researchers in PA. Check out PABreastCancer.org for more on what we do! Posted By Natalie on November 6th, 2012 at 2:03 pm | 85 comments. This November 30, The PA Breast Cancer Coalition will join hundreds of nonprofits, organizations and businesses in Lancaster County for the Extraordinary Give. So, what is this whole Extraordinary Give thing, anyway? It’s a 24-hour online giving marathon hosted by the Lancaster County Community Foundation during which the PA Breast Cancer Coalition has an opportunity to raise thousands of dollars to support women and families in Pennsylvania. Beginning at midnight, November 30, anyone in the world can log on to ExtraGive.org, search for the PBCC and give a donation of $25 or more. During that time, the Community Foundation will choose donors for special incentives. For example, during the “Midnight Madness” hours of 12am – 3am, the Foundation will select a donor at random and throw in a little “Extra” to whichever organization that person chose to support. Click Here for more information on prizes or head to ExtraGive.org. Will YOU Give to the PBCC? 1. All of the money will stay right here in Pennsylvania. $.83 of every dollar we receive goes to support our programs and services. 2. The need is great. 32 women in Pennsylvania will be diagnosed with breast cancer TODAY and more than 12,000 will be diagnosed this year. 3. Research. Scientists and doctors in PA are breaking ground on possible new treatments every day, but they cannot continue their work without funding from nonprofits like the PBCC. 4. Advocacy. There are no questions too big or too small. The PBCC staff works to find the answers, treatments and resources for women every day. 5. Because we need to find a cure now. Each one of our programs at the PBCC supports that mission. From our Friends Like Me Care Packages to our Refunds for Research program, the PBCC relies strongly on contributions from the community to continue our work. For 20 years, we have been fortunate to have generous donors, volunteers and Grassroots Partners. The PBCC has set an Extraordinary Give goal of $3,200 – $100 for each woman in PA diagnosed with breast cancer every day. Help us continue our mission for the next 20 years by setting aside a little “Extra” and participating in this year’s Extraordinary Give on November 30! Posted By Kristen on April 5th, 2012 at 3:39 pm | 1354 comments. During the month of March, York Kia was honoring all of the women in our lives. They chose to donate $50 from each new car sold to the PBCC to raise awareness of breast cancer in the state. Thanks to the efforts of the entire staff, York Kia donated $2,000!! Thanks for sharing the importance of early detection and education! 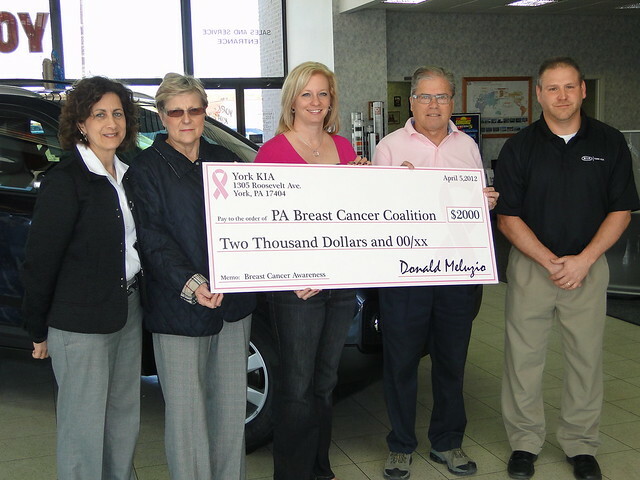 Pictured are Debbie Simon, breast cancer survivor; JoAnn Graham, breast cancer survivor; Heather Hibshman, Executive Director of the PBCC; Don Meluzio, Owner of York Kia; and Jeff Staub, New Car Sales Manager of York Kia. 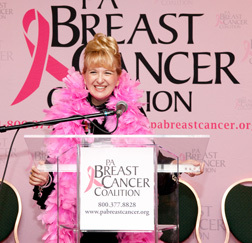 Posted By PA Breast Cancer Coalition on October 19th, 2011 at 9:18 am | 422 comments. Tammy Milller is an international speaker, coach, and author. 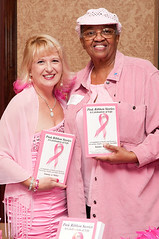 She also happens to be a PBCC supporter, volunteer, and breast cancer survivor. That is the motivation behind her recent compilation Pink Ribbon Stories: A Celebration of Life, which is a collection of stories, poems, and literary works submitted by survivors and anyone else touched by breast cancer. The book is now available with proceeds benefiting the PBCC! You can either download to your favorite e-reader or purchase a paperback copy. The book is guaranteed to take you on a roller coaster ride of emotions, leaving you laughing, crying, and inspired. Downloads are $9.99 and paperback copies are $15. Special thanks to Tammy for pouring her heart and soul into this project and choosing to work with the PBCC!